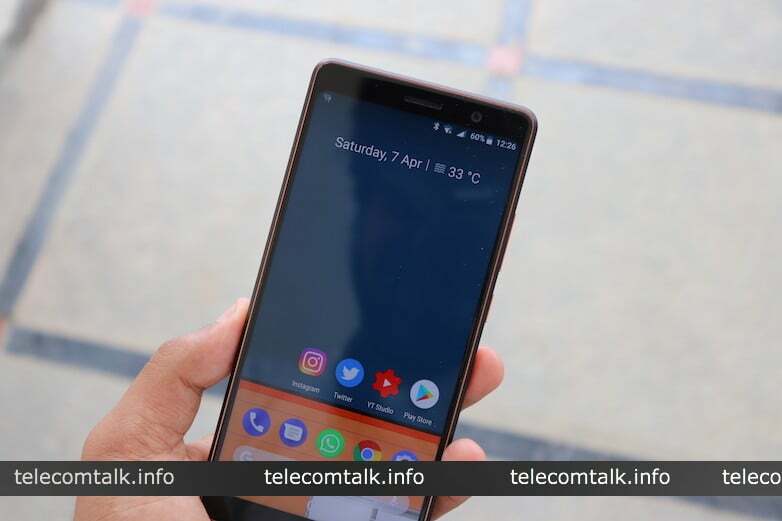 The Nokia 7 Plus is one of the much-awaited smartphones of 2018; several mobile enthusiasts have eagerly waited for this device than the Galaxy S9 duo or the Xiaomi Mi Mix 2S. 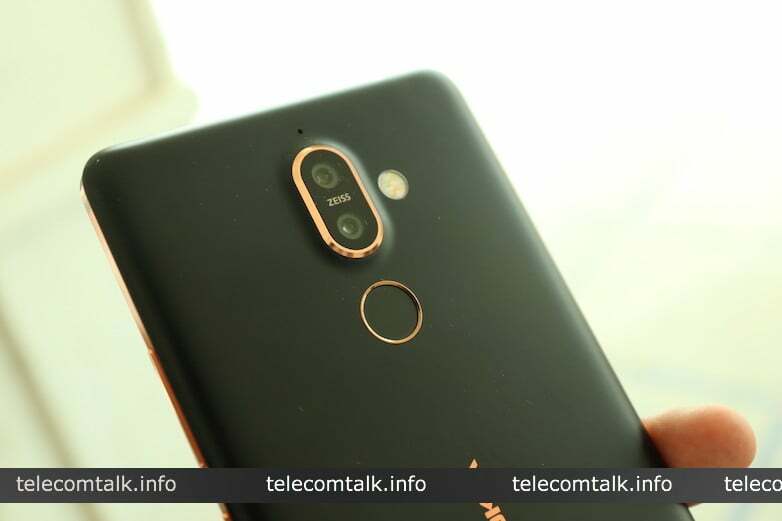 While creating hype for a smartphone is a thing with most of the brands these days, HMD Global (the new home of Nokia phones) did not create any such hype for Nokia 7 Plus, but it still became the much-awaited smartphones of the year. 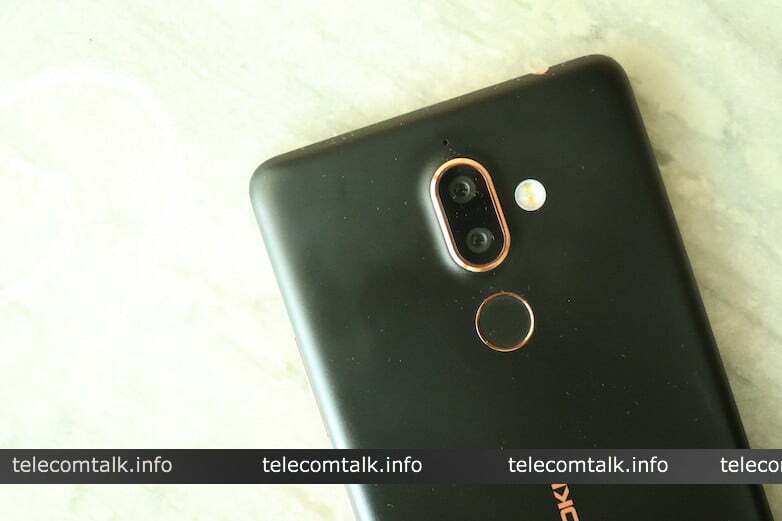 The reason for that is the mid-range hardware it packs, and the consumers hunt for an all-around sub Rs 30,000 smartphone in India. 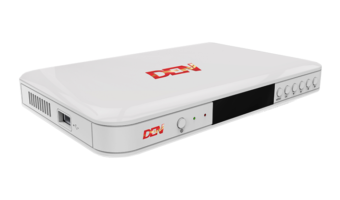 To some extent, HMD has impressed many out there and disappointed many. But let’s keep this discussion for the conclusion of this article and speak about my experience with the Nokia 7 Plus after using it for more than 48 hours. Let’s kick off this with the design. The Nokia 7 Plus is a looker, and there’s no denying in that. The phone is built out of Series 6000 Aluminium, and the back has a six-layer ceramic coating which makes up for an excellent in-hand feel. The phone comes in two colour options: Black/Copper, White/Copper. I have the Black/Copper, but apart from the black coloured front and rear, the Copper accents are present around the fingerprint scanner, Nokia logo and camera module at the back for both the colour options. I did not get a chance to see the White/Copper variant, but the Black variant which I have looks gorgeous. Moving onto the display, this is HMD’s first smartphone with an 18:9 display with minimal bezels on the top and bottom of the front. The edges on the front are slightly curved, making the device looks like the Google Pixel 2 XL and the panel is a 6-inch IPS LCD one carrying a resolution of 2160x1080p (Full HD+). The display is quite good, and I didn’t get a chance to test it in sunlight, but the display has good viewing angles, and the colours appear vivid too. More on display in my full review of the product. The larger display means you can not use this smartphone with a single hand, but that’s the case with most of the smartphones releasing these days. When I first picked up the phone, I felt like it’s on the heavier side, of course, I felt that because I was using the Moto Z2 Force before this which is one of the slimmest and lightweight smartphones out there in the market. But 48 hours later, am used to the Nokia 7 Plus and it doesn’t feel bulky anymore. Another aspect why the Indian consumers are excited about the Nokia 7 Plus is the hardware it packs. The Nokia 7 Plus is the first smartphone with Snapdragon 660 SoC to launch in India. The Snapdragon 660 was seen on many other devices such as the Xiaomi Mi Note 3, Oppo R11 and a Sharp device too, but none of them was made available apart from the Chinese market. So thanks to HMD Global for bringing this chipset to the Indian market. The Snapdragon 660 SoC gets a special mention here as it’s the first mid-range chipset from Qualcomm to feature the custom Kryo cores. It’s an octa-core chipset with four cores clocked at 2.2GHz and the other four at 1.8GHz. The higher clocked cores manage the performance-heavy tasks, while the other four takes care of the energy-efficient tasks. And the chipset is built on the 14nm process. In short, the Snapdragon 660 SoC delivers performance in-line with the Snapdragon 821 SoC, which was Qualcomm’s flagship chipset of 2016. The chipset is mated to 4GB of RAM and 64GB of internal storage, and there might not be any other variant coming to the Indian market because if HMD launches the 6GB RAM variant at Rs 28,999, it contradicts with the flagship Nokia 8 which has Snapdragon 835 SoC. 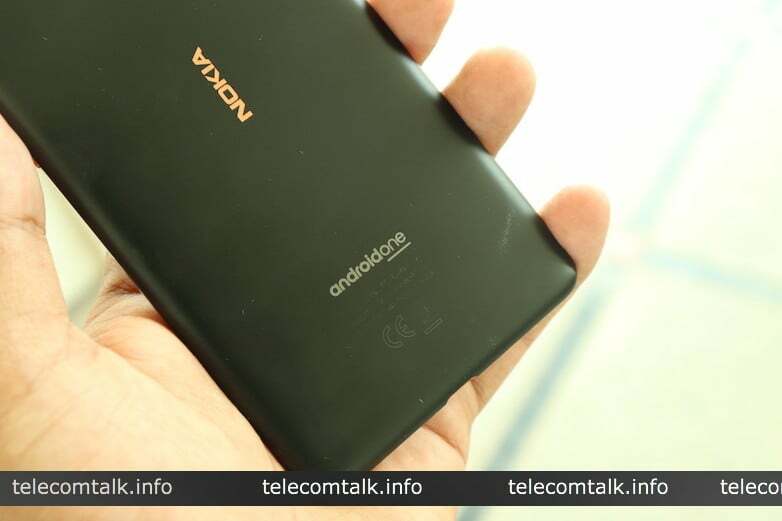 It’s a dual-SIM smartphone with the secondary slot acting as a microSD card slot as well. Performance is absolutely fine with the Nokia 7 Plus in my brief usage, but the memory management is on the aggressive side. It can not keep more than say seven to eight apps in the background. This can be fixed with a software update. And with that said, let’s speak about the software part. The Nokia 7 Plus is part of Google’s Android One program, meaning it will receive monthly security updates along with newer iterations of Android faster than any smartphone in the market. The phone is currently running Android 8.0 Oreo with February 2018 security patches installed, but there are chances that the update of Android 8.1 Oreo with April 2018 security patch will be rolled out once the device before it goes on sale. The software experience is clean; no bloatware, only Google apps comes preinstalled along with the Nokia Camera application and Nokia Support application for checking the warranty and other information related to the smartphone. 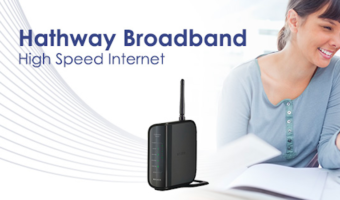 Connectivity options in the device include Wi-Fi 802.11 b/g/n/ac, Bluetooth 5.0, USB Type-C port, GPS and LTE Cat.6 modem for faster download and upload speeds on the mobile network. The phone is backed by a 3800mAh battery with fast charging support. Battery life is impressive on this device, at least as of now as it offered close to three hours of screen-on time with 45% charge. I will test out the charging in the next few days and save it for the full review. Lastly, the Nokia 7 Plus features three ZEISS branded cameras- two at the back and one at the front. It features a 12MP primary sensor and a 13MP secondary sensor to the rear. The primary sensor has a f/1.75 aperture, dual-pixel autofocus and 1.4-micron pixels, while the secondary 13MP telephoto lens comes with f/1.26 aperture. The device offers 2X optical Zoom, thanks to the secondary telephoto lens. The camera application also received a revamp compared to the older Nokia phones such as the Nokia 8. The app icon is still the same, but it’s now much faster and offers several new features to take full advantage of the dual camera setup. The 7 Plus comes with three microphones because it packs Nokia OZO Audio technology. Other features such as the Bothie mode, PiP mode, Professional mode (there’s a lot of hype going about it because HMD made it looks similar to the circular Pro mode seen on the Nokia Lumia devices), rear camera beautify mode, Panorama, and Live Bokeh mode. The rear camera is capable of shooting videos at 4K resolution. A 16MP front-facing camera is present on the front, which again has ZEISS branding to it. The selfie camera offers a beautify mode as well. 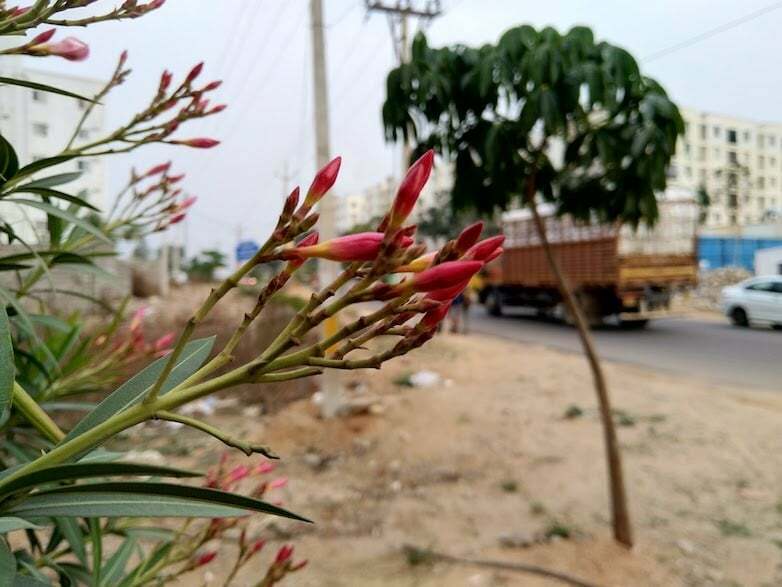 Here are some of the camera samples shot using the Nokia 7 Plus. Concluding the article, HMD has done an incredible job when it comes to design, hardware, battery, software, cameras (too early to judge though), but the company has done a small mistake for the Indian consumers by pricing it at Rs 25,999. The price is slightly on the higher side, a Rs 23,999 or Rs 22,999 price point would have appealed more consumers. But once you start using the smartphone, you’ll forget the pricing aspect. The thing which HMD got right is making the device available as early as possible. The Nokia 7 Plus will be available for purchase from April 30 while the pre-bookings begin from April 20. When HMD started sending the invites for the launch event, we expected that only the Nokia 6 (2018) would be launched in the country, while the other phones will be announced but will be available for purchase at a later date because of HMD’s track record last year. 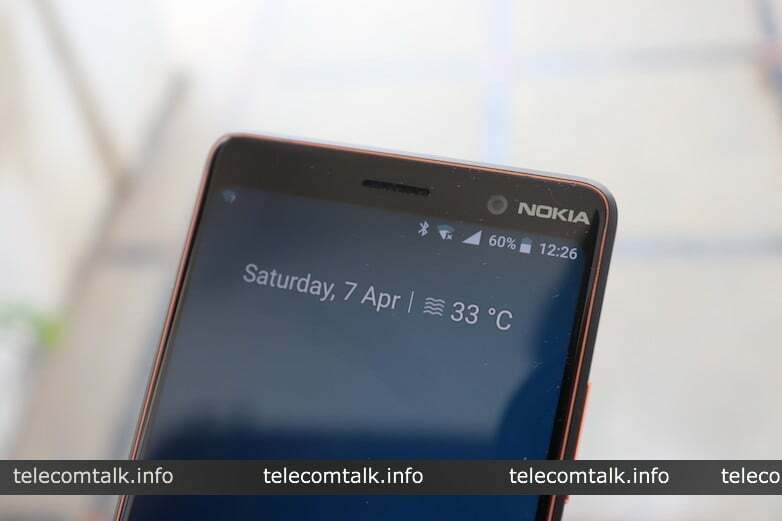 The Nokia 6 was launched in June 2017 in India, but it was up for sale in late August, and the same applies to the Nokia 8 and Nokia 2 as well. But this time around, the availability time is shortened, which is a really good thing. 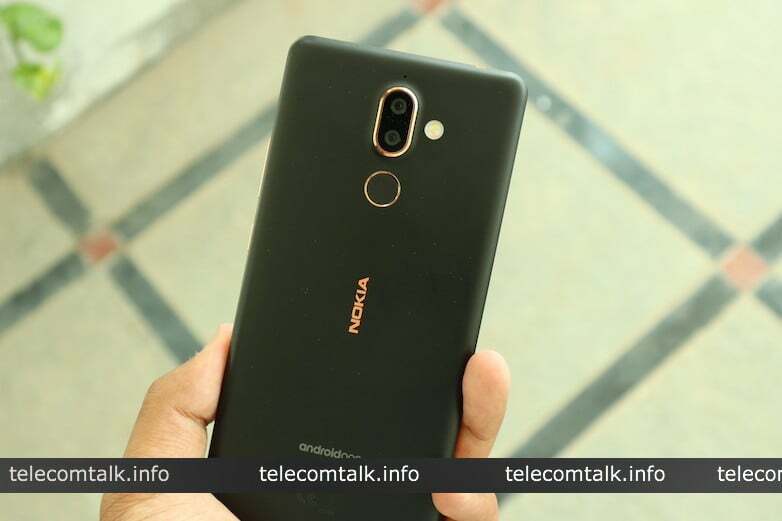 Last year, there were several Nokia fans who were interested in purchasing the Nokia 6, but the availability of the device made them look for an alternative. The Nokia 7 Plus will be available for purchase in 23 days from now. 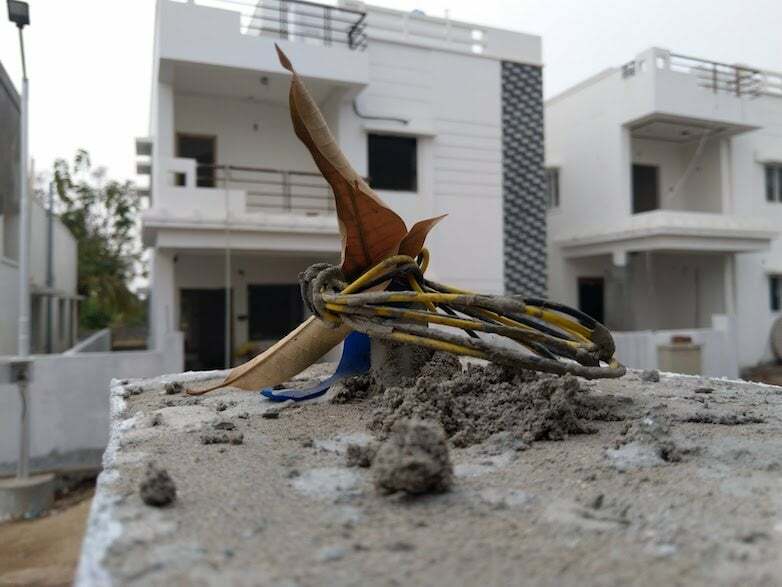 And stay tuned for our full review of the product. Hope an exchange offer comes for this phone in Amazon, hoping the price of the phone comes down. Buy on EMI and get onePlus 5T or 6 than overpriced 7 Plus they should have priced it around 20K ?